Every now and then we get tasked with helping people to find a bar that fits a lot of criteria. Somewhere with a bit of comfort, a large enough space, a late license, a place to dance, finger food or sit down meals, and a few premium spirits and cocktails. 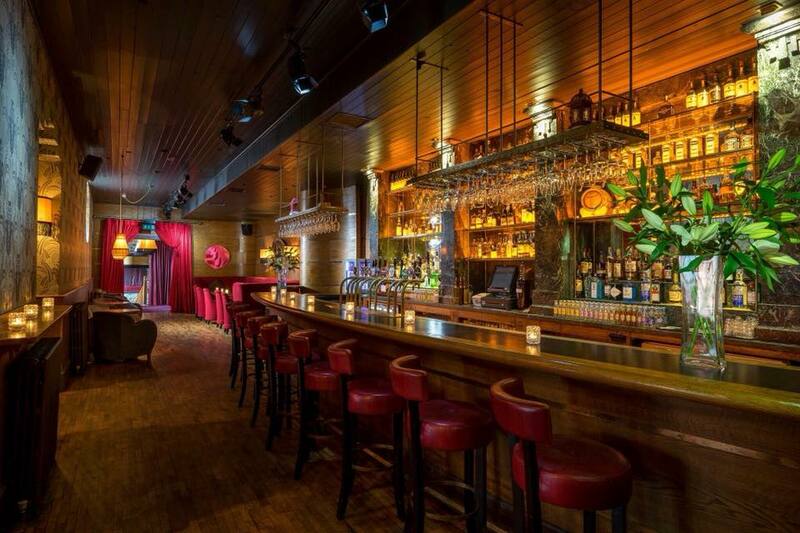 One spot that fits the bill on all counts is the elegant Bourbon Bar in The Odeon on Harcourt Street. 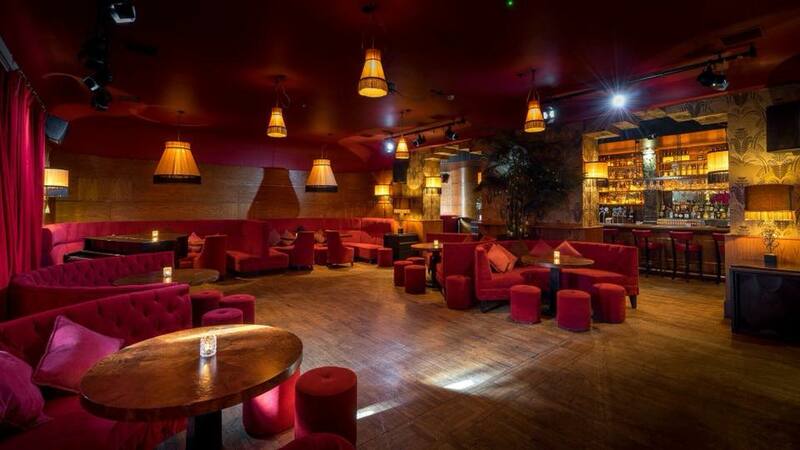 The space boasts room for up to 200 people, with plush red couches dotted around the room, as well as ample standing space, private toilets and a bar all to yourself. If your party requires a DJ, projector, or big screen, they’re all kitted out for that as well. If you want a sit down dining type of party, they can cater for up to 65 people with a few options available. There’s the option to have 125 seated in the room. 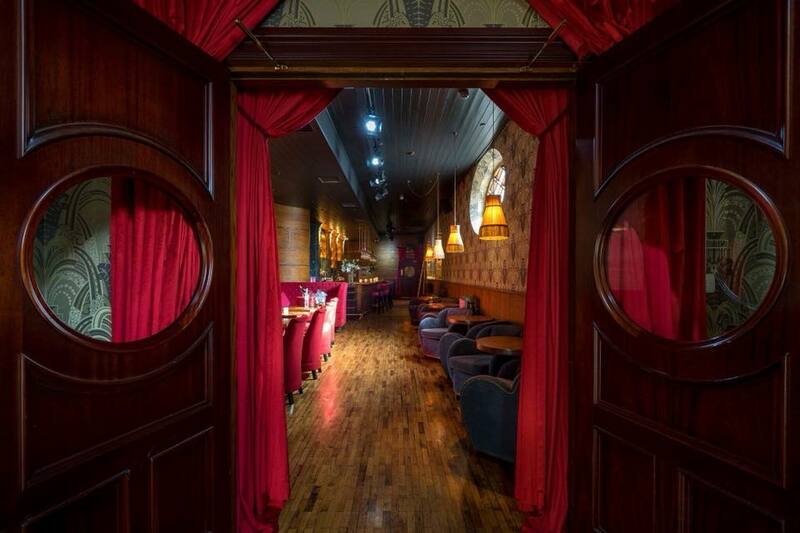 The Odeon is one of the most visually interesting bars in the city. 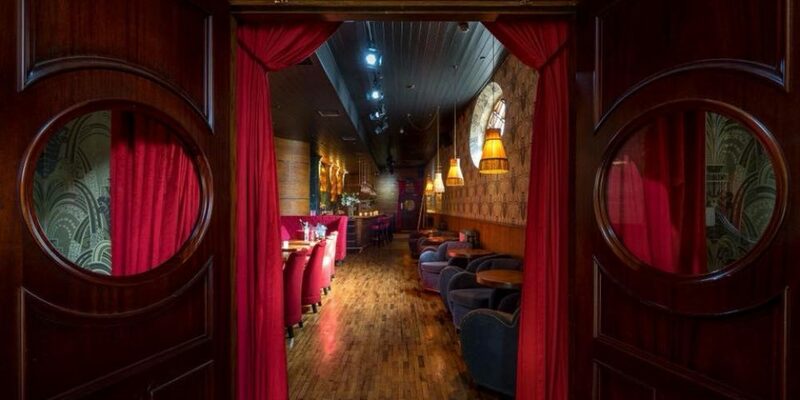 It was formerly the Harcourt Street train station and its conversion to a bar makes it a unique spot to hold a party. I think the photos of the space speak for themselves. You can inquire about availability today via their website.